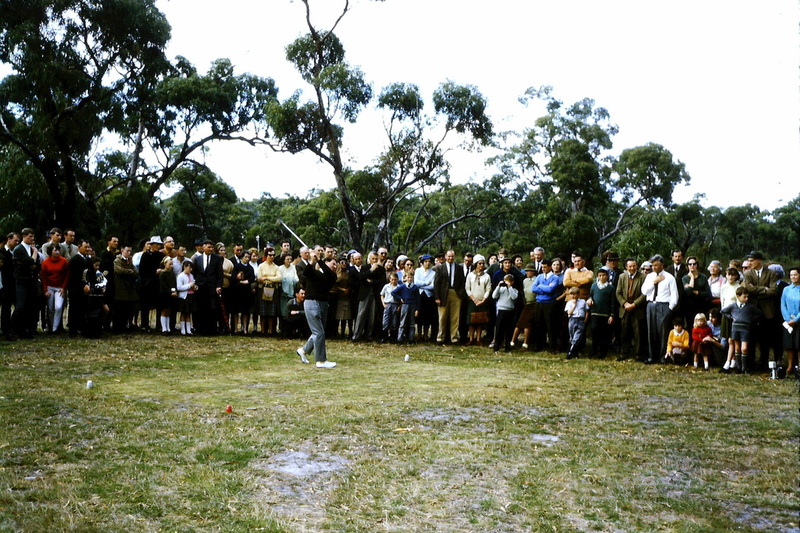 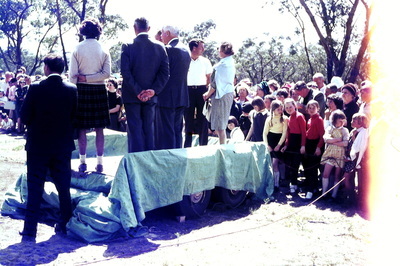 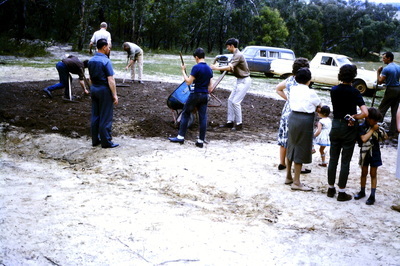 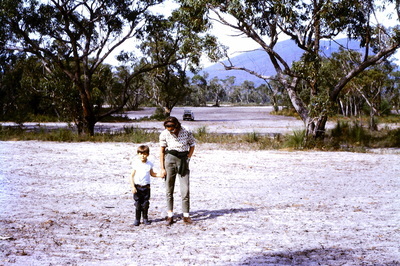 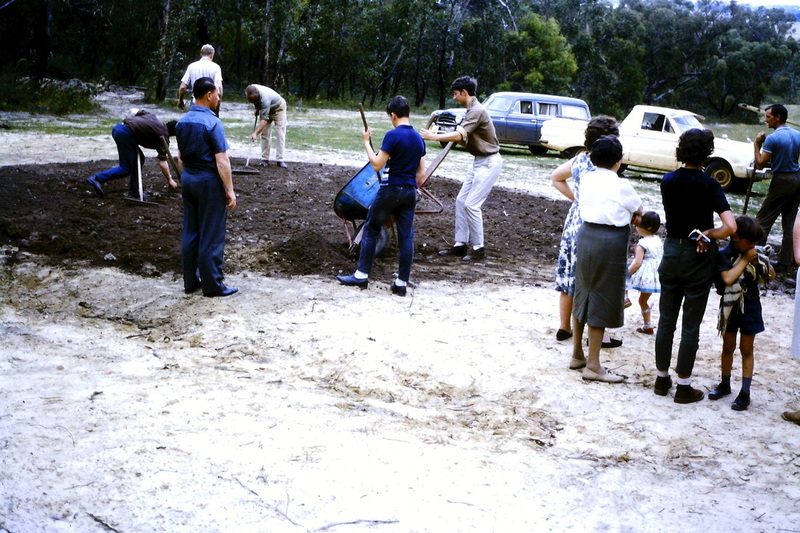 isThe Grampians Golf Club, an 18 hole sand green golf course was officially opened on the 29th of October 1967. 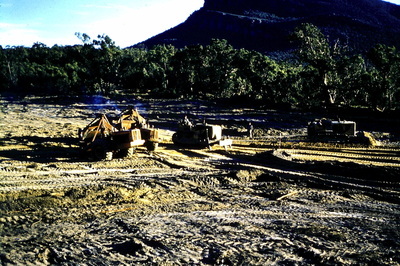 It was created out of natural bushland by the founding members who had the vision to create the unique setting that is Grampians golf course. 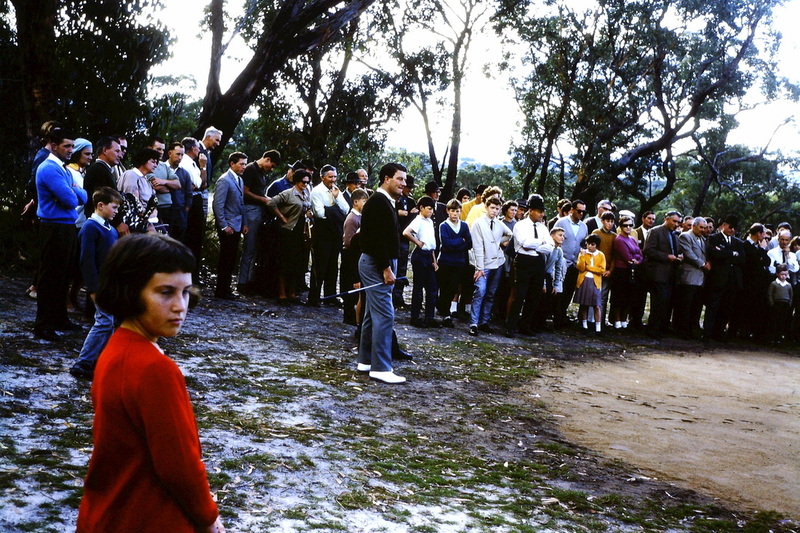 The opening was performed by the Governor of Victoria, Sir Rohan Delacombe and was followed by a match between world class golfers Peter Townsend, English professionals Guy Wolstenholme and Alan Murray, and 5 time British Open Champion Peter Thompson. Peter Thompson went on to record a new course record of 36-35-71.